Note: These schedules are subject to change. 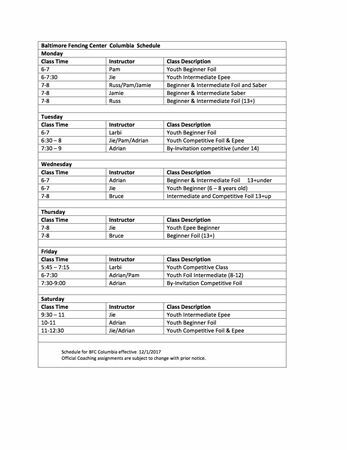 Please call us to verify the CURRENT schedule before you head over - especially if you are not already familiar with the class. Note: These schedules are updated approximately every 8 weeks. Some classes may be cancelled due to low enrollment or instructor unavailability. Please call or e-mail in advance if you plan to attend a different class to verify the status of that class.